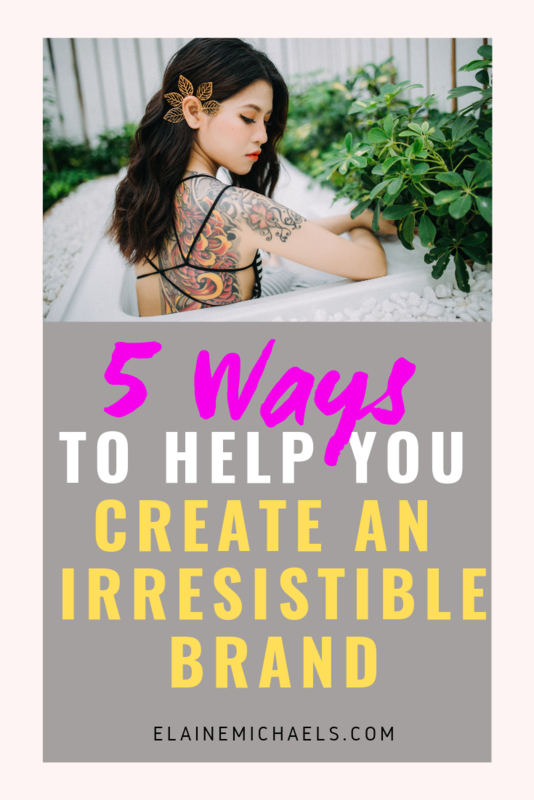 If you haven't been told or figured this out yet, the one thing you need to be an Influencer in the online space is… you need a Personal Brand!! The best thing is that you don't need to spend money on your Personal Brand and everything you need is WITHIN YOU. How do I project my Personal Brand out there??? Feeling anxiety about being vulnerable out there on social media? Well, you know me, total introvert here, but when I knew this was what I needed to drive my business, I decided to do it… scared. Looking back, it was a huge pivot in my business. And trust me, if little awkward me can do it, anybody can. You don't need to be polished, done up to the nines, or a professional speaker by any means. Heck, you don't even have to be an extrovert. I'm a total introvert and the idea of having to ‘network' made me completely faint and still does. Newsflash: You do not have to be a Celebrity to have a Winning Personality on Social Media! In fact, all you need is authenticity and be able to show your vulnerability. That's the winning combo! How do I know this? It's been proven time and time again. People wish to connect with the real person inside you. The good and the bad! However, that doesn't mean you have to lament about every little thing that been done to you in wrong. Rant posts have a place and a time but not all the time! However, the best practice is to stay true to your heart and the core values that you believe and possess. In fact, the truth is this. I spent money on a lighting kit (those white umbrellas), a nice camcorder and a tripod to go with it, and don't forget the fancy lapel microphone. Truth be told, it's not necessary at all. What you need today is just a smart phone or iphone. The quality in the camera and video is pretty good and honestly when you are recording a facebook live or off the cuff / in the moment video, that comes across as more authentic. You just need your phone! As for editing equipment, if you must or need to edit is a personal choice. You can use free software to do this! For iphone users, iMovie is simple to use and easy to edit a video clip within a few minutes. Instead of agonizing over which equipment is best to use or how much budget you have to spend, focus on the most important action, which is to create some piece of content and put it out there! I started doing Facebook Live Videos when I had absolutely NO AUDIENCE. In fact, video is the fastest way to get engaged with your audience when don't initially have one. If turning the camera on yourself is not your cuppa tea, don't fret, there are so many mediums that you can use to provide the latest news, offer, or event in documenting your journey. You can create blog posts, posts on social media, start a podcast, write a book, create a digital course… the possibilities are endless! There is likely someone that is going to resonate with you out there in the online space. You just have to make the touchpoints. I'll tell you a story.. Back in February 2017 I was at a Branding Bootcamp hosted by Ray Higdon. All I had was a Facebook account with about <200 people friends, mainly family and friends. I didn't even have a profile picture. “What?! What?! That's it?” In hindsight, he was completely right. What makes you solely unique in this industry or any niche that you reside in? YOU. There is only one you. You had a reason to hop into that particular industry. That reason is Your WHY. Your Story is the most powerful statement that you could make. And that message can be your banner for your Brand. It will be the reason why you stick out of a crowd of 20k+ distributors. It will be the one unique thing. There is no one else out there who shares your exact story. If you're stuck constructing your story, use these questions as a guideline. Share what happened when you did? What was the transformation that you had? 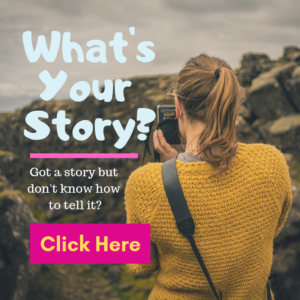 So, how you have the know how's to share your story, go out there and share with your heart! We will love you for it. Wanna read my story? It's in my book here. Sounds obvious but when the spotlight is turned on you, it's unbelievable how many people don't know who they are! They have an image of what they want everyone else to see or they have a great deal of opinion on who other people should be but for themselves, it's a mystery! This maybe the most important of YOUR Journey. And it's ok, to not be able to pinpoint exactly who you are. I'll tell you this. You will evolve as your grow in depth, spirit, and heart! That only comes when you're in the trenches doing the work. Start from where you are and go with it. When I started, I had no clue what my marketing ninja skill was. I thought I was just kinda mediocre at several things. It quickly emerged at a mastermind that I was a Canva diva, funnel hacker, blogging queen, and now on the leaderboards for lead generation. Pretty cool right? Remember, in order for others to want to work with you, you need the Know, Like, and Trust factor. In order to have this winning triad, you need to be Authentically You! 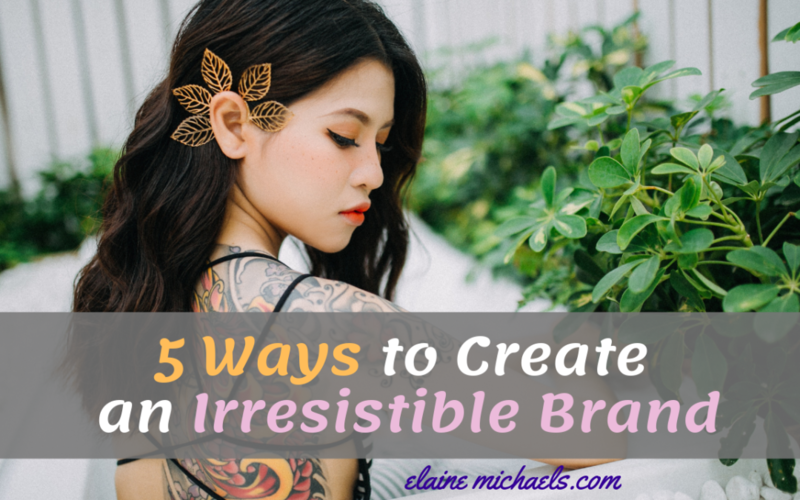 Would you like to know 5 Top Pieces of Advice I learned While Creating a Winning Personal Brand? Rather watch the video? Click here and subscribe to get my other videos. Wanna skip ahead of the class and get the Ivy League Training to be the Top Marketer in your niche? Watch this video and see if you're cut out to be the Next Rising Star.